1. 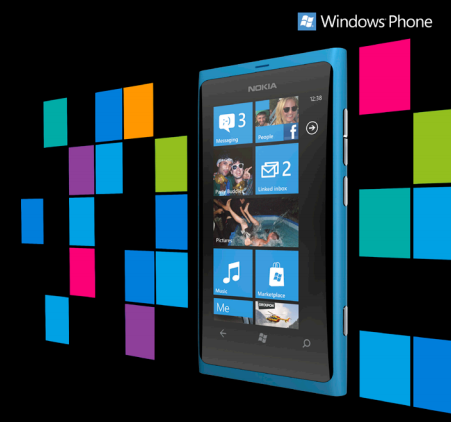 Nokia Lumia 800 is the first product of the landmark alliance between two technology giants, Nokia and Microsoft Corporation. The phone runs Microsoft's Windows Phone 7.5 Mango operating system and comes with powerful applications that Nokia has become known for like Nokia Maps (formerly Ovi Maps), Nokia Drive and Nokia Music. Globe Telecom has just unveiled an official Nokia Lumia 800 pre-order page on its corporate website. This confirms that the company will be the official and exclusive carrier of Nokia's 2012 Windows Phone flagship release in the Philippines. 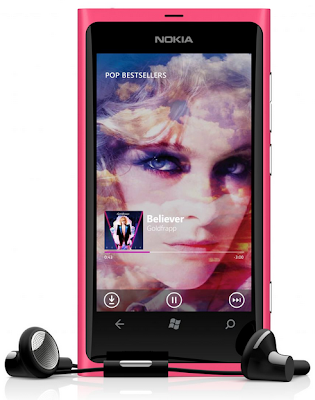 Nokia Lumia 800 comes as a free bundled handset with Globe Unli Surf Combo Plan 2499 and My Super Plan 2499. Pre-ordered units will be delivered starting April 16, 2012. 2. The design and construction of Nokia Lumia 800 is very similar to that of the MeeGo-powered Nokia N9. Both come in a slim unibody polycarbonate shell and flaunt a curved glass display. Even the color options are the same; Cyan, Black and Magenta. 3. 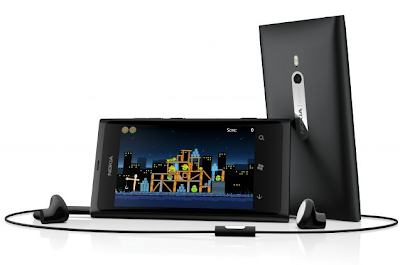 Nokia Lumia 800 features an 8-MegaPixel autofocus camera with dual LED flash and Carl Zeiss optics making it inarguably the best Windows Cameraphone in the world. 4. XBOX Live Hub of Nokia Lumia 800 offers cool games, and lets users see friends in the network and create and control their 3D avatars. 5. Like a true Windows Phone, Nokia Lumia 800's default web browser is Internet Explorer 9, which supposedly delivers buttery smooth experience, lightning fast performance, and broad support of Internet standards for HTML5 applications. 6. The phone comes replete with a 3.7 inch AMOLED ClearBlack curved display blending seamlessly into the monoblock body design, and a 1.4 GHz processor with hardware acceleration and a graphics processor. 7. The projected retail price of Nokia Lumia 800 is 420 Euros or around Php 25,250 with current conversion, before taxes and subsidies. 8. Amazingly, Nokia Lumia 800 is now available for pre-order in France, Germany, Italy, the Netherlands, Spain and the UK and is slated for release in November. The handset is scheduled to be available in Hong Kong, India, Russia, Singapore and Taiwan (and hopefully, in the Philippines as well) before the end of the year, and in other markets in early 2012.